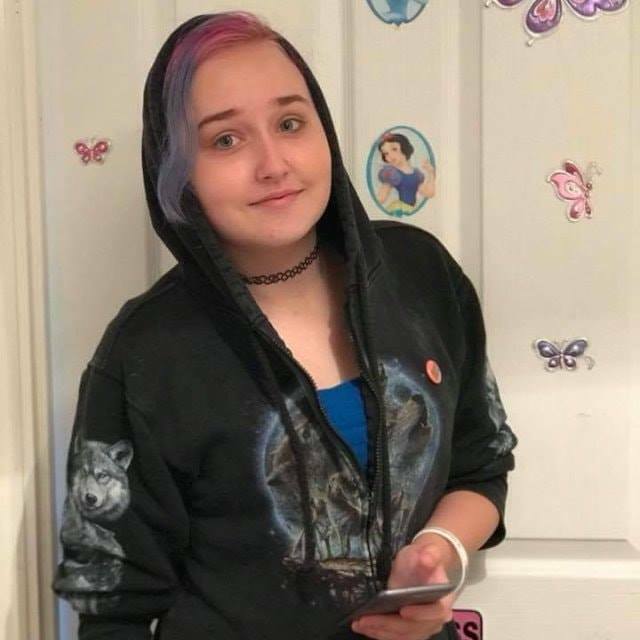 Missing Girl – Have you seen Lucy? 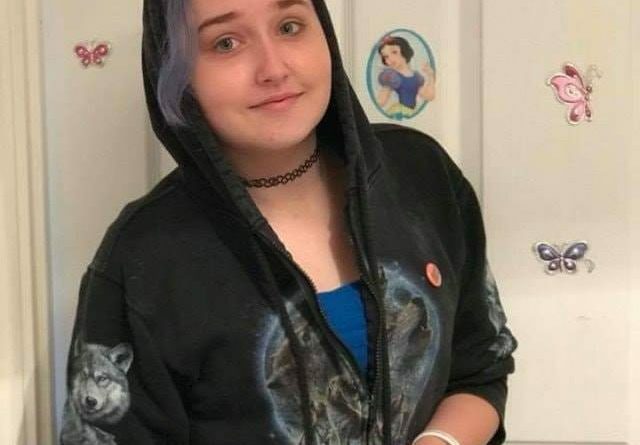 West Mercia Police is appealing to help locate a missing teenager from Telford. Lucy Clarke, aged 16, was last seen at 1pm yesterday (Thursday 20 September) in the Brookside area of Telford. She may also be known as Lucy Cowan. Lucy is 5ft 5ins, with blue and red short hair, and ear, nose and tongue piercings. She was last seen wearing pink yoga pants, a cropped sports top, a hooded top with pictures of wolves on the back (as seen in photo), pink Nike trainers and a white rucksack. ← Votes for 16yr olds?